Kate Moss has shown she still knows how to party, as details emerge of what looks like a rather wild weekend. The supermodel spent the past week in Bodrum, Turkey, celebrating the forthcoming 50th birthday of her close friend, Sadie Frost. The two, along with a group of close friends including Frances Ruffelle (mother of singer, Eliza Doolittle) and Fran Cutler (celebrity events planner), spent their holiday at the luxury LifeCo Clinic Spa. The group enjoyed beauty treatments and sunbathed at the detox spa, which offers recommended eating plans and exercise classes. Moss has visited the spa before, having gone on a trip for her own birthday last year and again in summer. 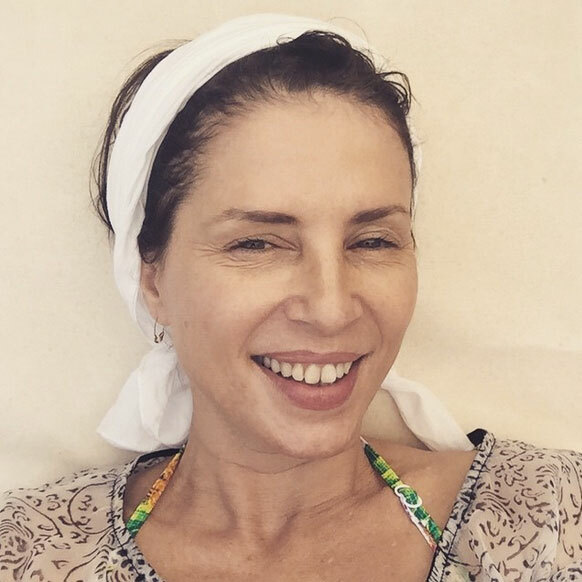 After seeing the pics on Sadie Frost’s Instagram account, it’s clear why she likes it so much. We might just have to make our own booking. It seems that the healthy existence was all a bit too much for Kate Moss, though, as she let loose on the plane journey home. Reports have suggested that our favourite Corydon girl got a little, shall we say ‘jolly’ on her Easyjet flight and was chucked-off for ‘disruptive’ behaviour. The supermodel was allegedly met by officers when the plane landed in Luton on Sunday afternoon. ‘The passenger had been reported as being disruptive on the flight,’ they reported. The airline, Easyjet, confirmed the reports saying that flight EZY2232 from Bodrum to Luton on Sunday afternoon had to be met by police due to the behaviour of someone onboard. Bedfordshire Police said that no formal complaints were made against the passenger and they were not arrested. Sounds like our kind of detox!